January 18, 2019 2:49 pm. THERE’S a full card of racing this Saturday and the team at Horse Betting has identified our four favourite bets of the day on both sides of the Tasman. 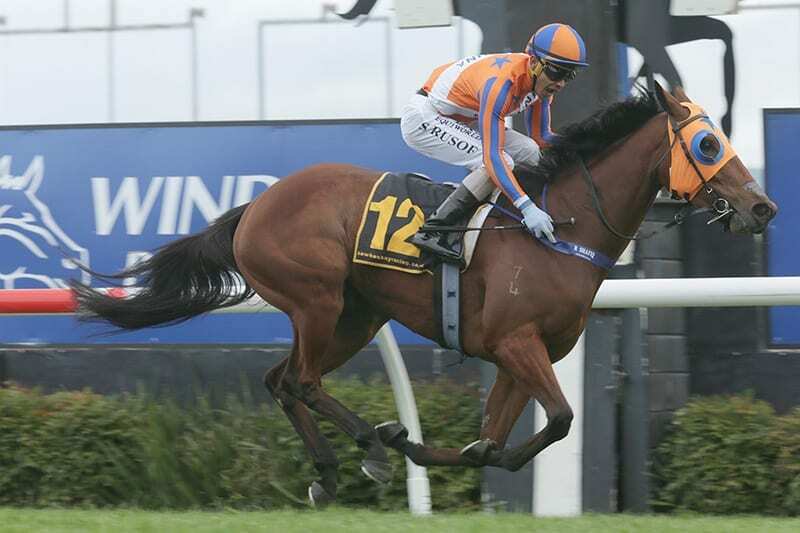 We’re anticipating a strong bounce back performance from a Kiwi juggernaut, while a pair of young undefeated horses look to maintain their streaks at Flemington and Eagle Farm. Let’s take a look at the tips. After a horror run in the Group 1 Railway Stakes we believe superstar Melody Belle is ready to bounce back in Saturday’s feature event in New Zealand. Despite drawing barrier 18 for tomorrow’s Group 1 Telegraph Handicap Melody Belle should produce a better run than she did on New Year’s Day. The experience of doing it tough on January 1 will be hugely beneficial and the second-up record of a win and a placing from three attempts is another factor in the mare’s favour. She’s the class of the race and Melody Belle should be too good for this field. The David & Ben Hayes and Tom Dabernig runner Viking Runner looks poised to continue the undefeated streak following a strong debut. The horse overcame early interference to deliver a strong three and a half length win at Geelong and the colt now steps up to the 1200m distance. David Hayes flagged an interest in running the horse in the Blue Diamond Stakes later in the campaign, and we think he’ll head towards the juvenile feature after claiming this event. Bon Amis is looking to bounce back from his first failure from three starts last-start, finishing fourth behind Easy Eddie who has since gone on claim the listed Takeover Target Stakes at Gosford. Before that fourth Bon Amis had claimed two straight wins, both of which looked to be progressive. From the perfect draw and with the genius Kerrin McEvoy on board we’re backing the gelding to return to the winner’s list. Epaumada made an eye-catching debut at Gatton on January 8, winning by just over three and a half lengths. Stepping up to city grade for the first time, Tony Gollan has the two-year-old filly firing and we’re anticipating a strong showing at Eagle Farm. The experience of hitting the competitive circuit will be a huge bonus, and while this is a big step up we think she’s up to the class.